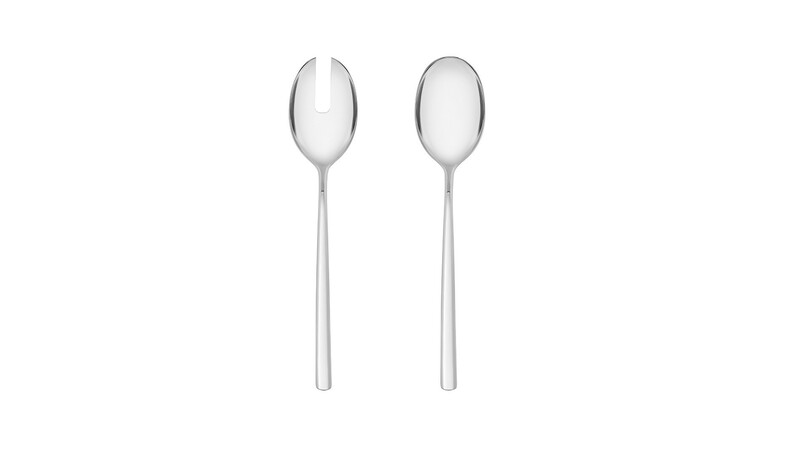 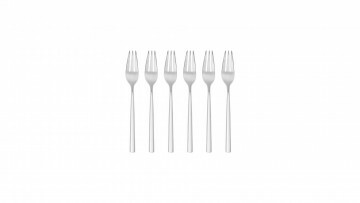 The Horizon line offers an attractive design of slim cutlery with a geometric shape in a unique, modern style. 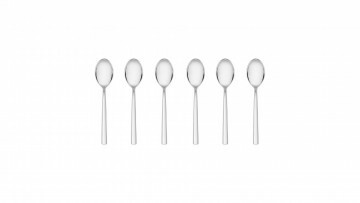 This carefully designed set, made of the highest quality material, makes a unique minimalist decoration for breakfasts, lunches and dinners. 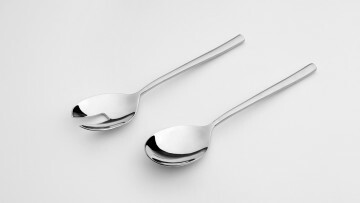 The unique design of Gerlach cutlery has received numerous awards, among them Poland Now, Gold Villa 2006 and the PRODECO 2005 Emblem in the Table Setting category. 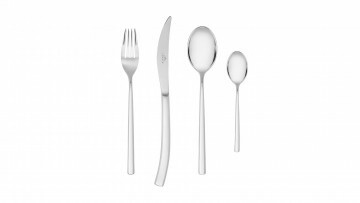 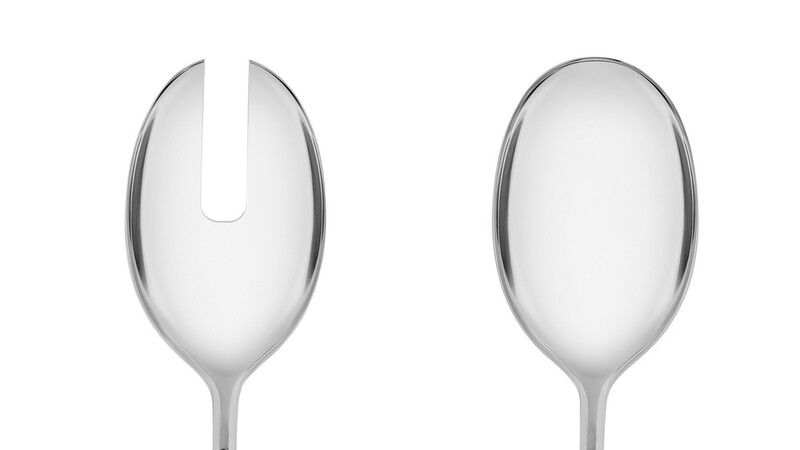 The Horizon line is characterised by perfectly balanced cutlery, unique cutting precision and a guarantee of long-term satisfaction with the product. 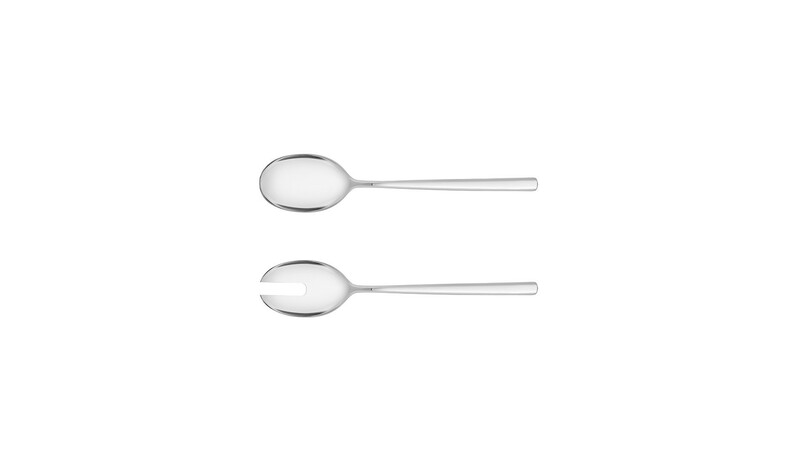 Thanks to the 18/10 stainless steel, all components of the set are resistant to corrosion and safe to load into the dishwasher. 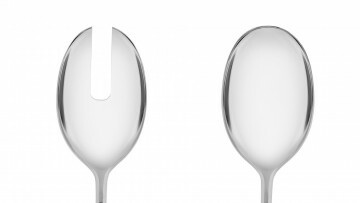 Gerlach grants a lifetime warranty for all Horizon cutlery. 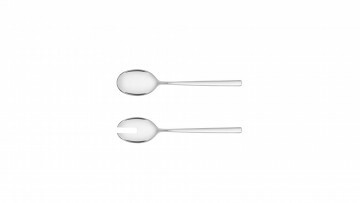 Gerlach cutlery is subject to restrictive quality inspections and is certified by the National Institute of Hygiene. 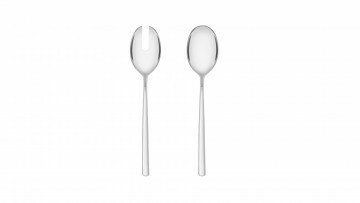 The original, decorative packing of Gerlach products makes for a perfectly suitable gift for those closest to you.